George M Craig starts his first day in business as self employed joiner. Bakers Oven, Etams and Tourist Information. 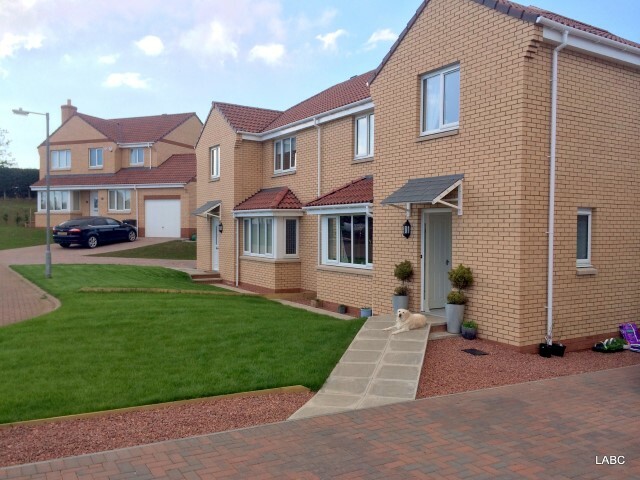 New development, four new build properties. Ava Lodge development of six new homes. 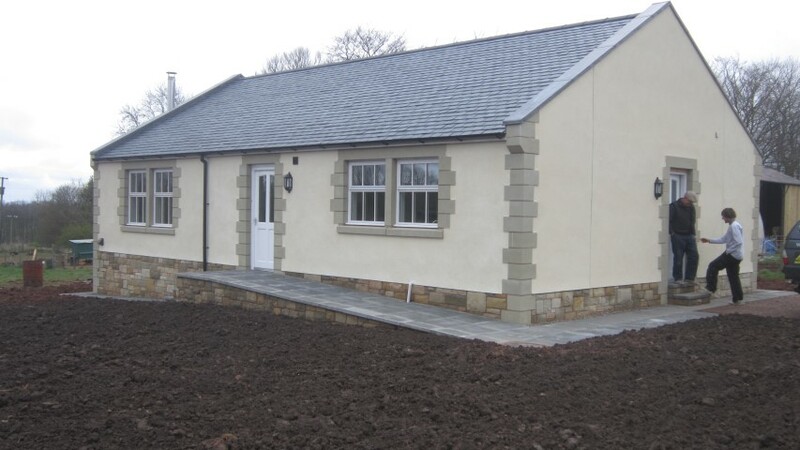 Longridge, West Drive development of 4 New homes, GMC carried out all infrastructure work including roads, sewers, drains, services & the actual homes were of the first to be manufactured in the GMC workshop. 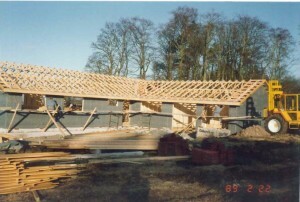 Development of four new homes. Meadow Grange development of thirty three new homes. 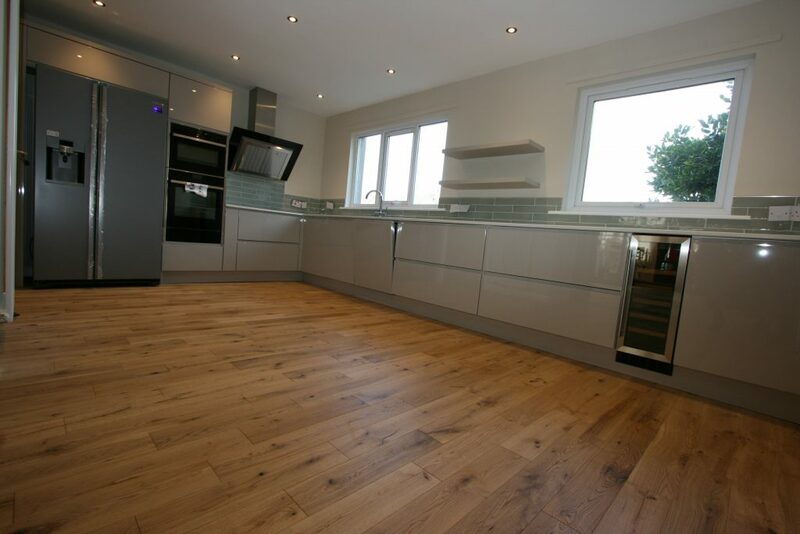 Chiltern Close six new homes. 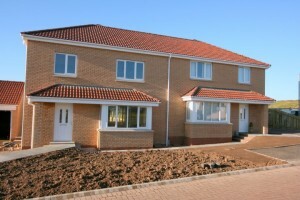 Meadow Gardens eleven new homes. Meadow Dale fourteen new homes. 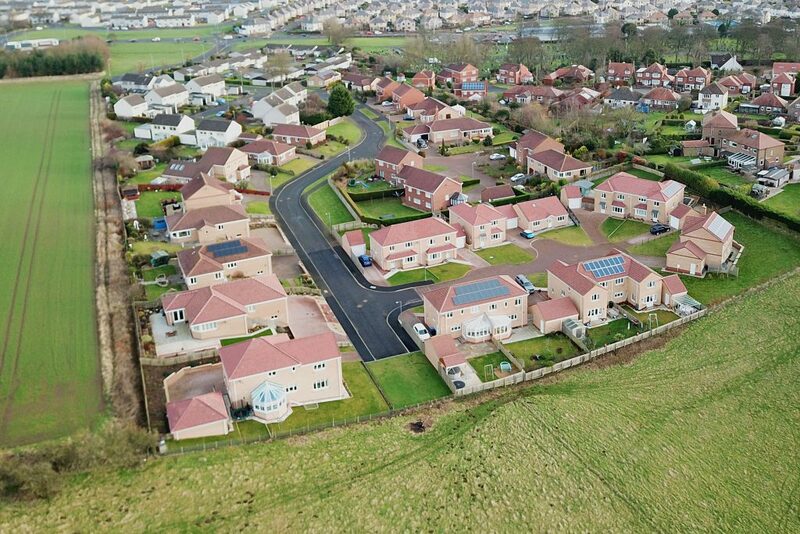 Meadowlands twenty two new homes. 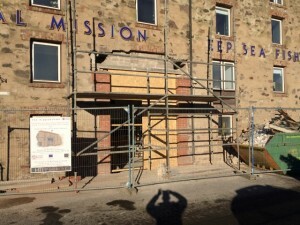 West Street, refurbishment town centre building to take apartments & restaurant. 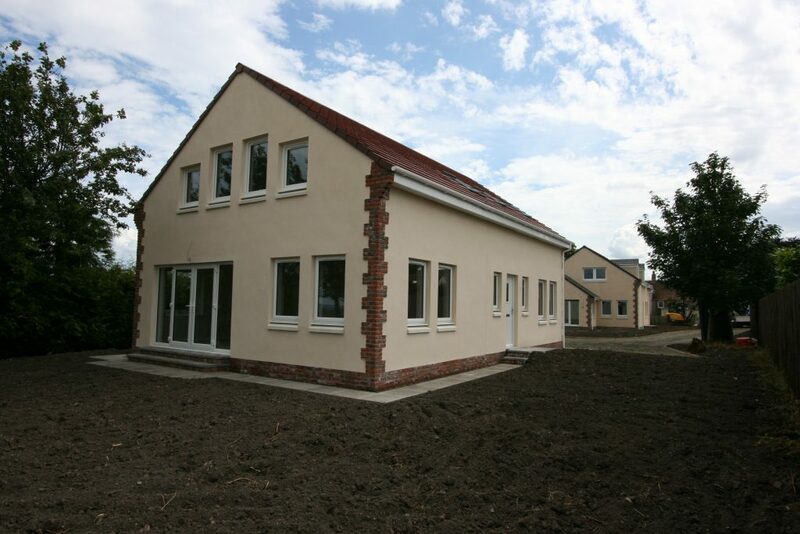 Development of six properties, four new homes and the redevelopment of the existing bible college into two homes. GMC carried out major restoration work to the stonework including replacing structural element of the building of the Berwick Advertiser. 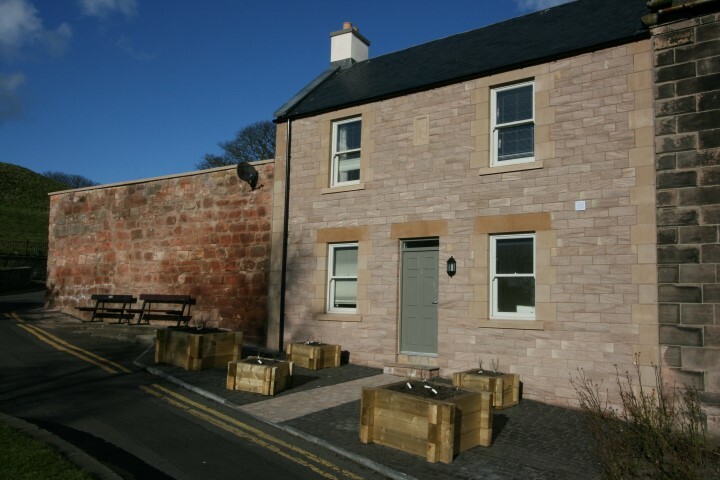 Major refurbishment and alterations of two historic Berwick properties. 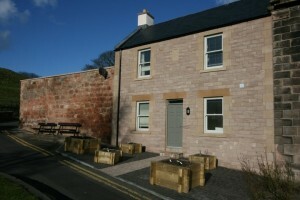 Eleven properties, a mix of new and refurbishment of existing Edwardian buildings in Berwick town centre. 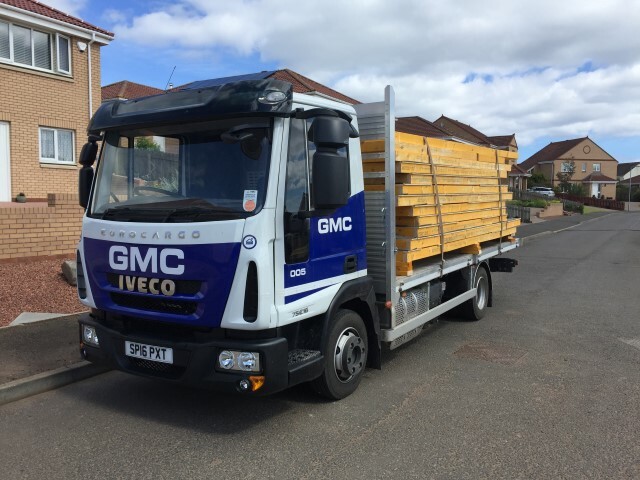 GMC complete full restoration in New Town basement flat. 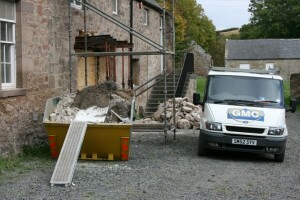 Neil returns from university to work for GMC. 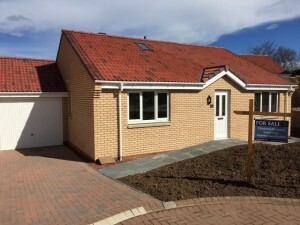 Branxton Village, single property development. 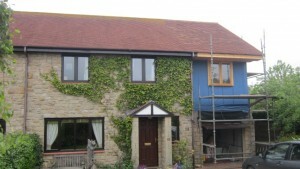 GMC re-enter the building contracting market available for home extensions & building new homes. 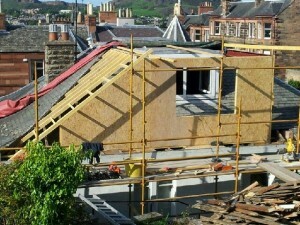 Development of twenty seven new homes with nine forming part of the existing 1800's built mill building. 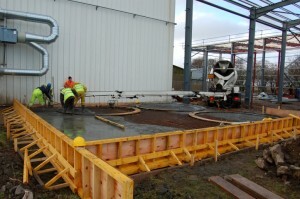 GMC act as main contractor for large civil engineering contract for local grain processing firm. 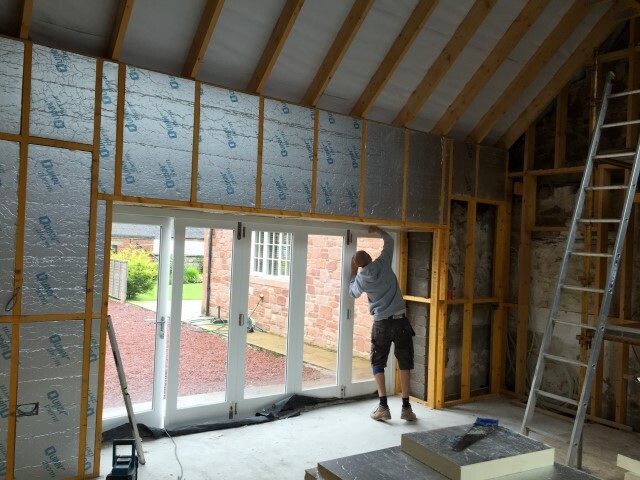 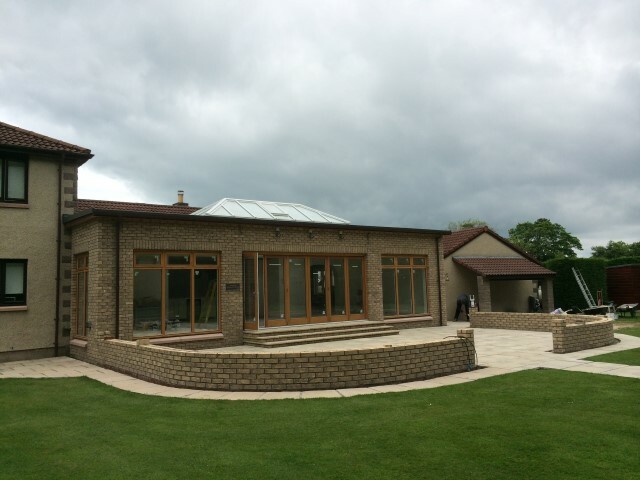 GMC design & construct multiple home extensions as well as tendering through local architectural practices for large domestic contracts. 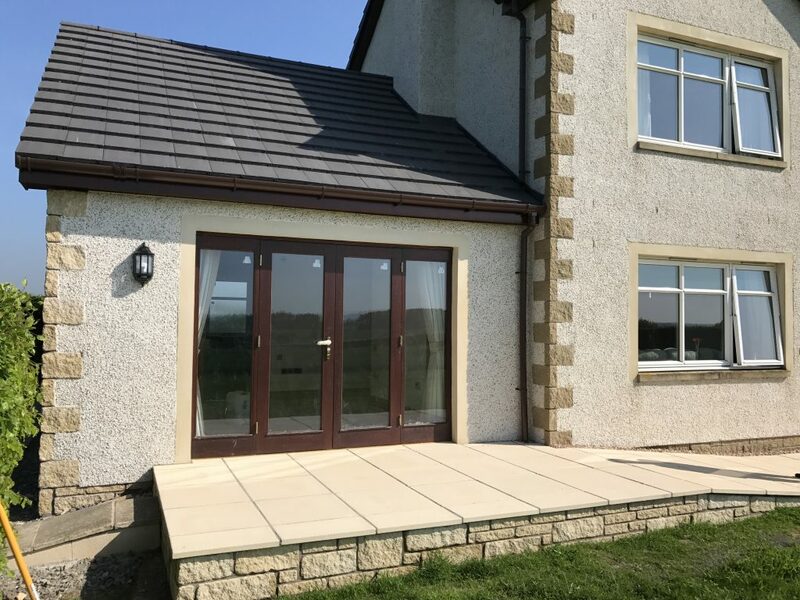 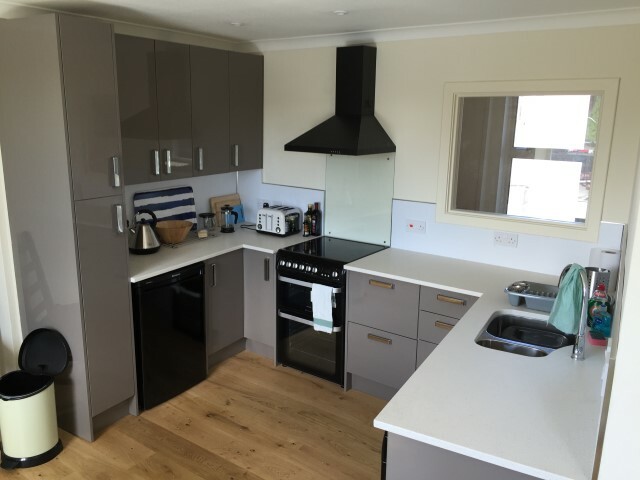 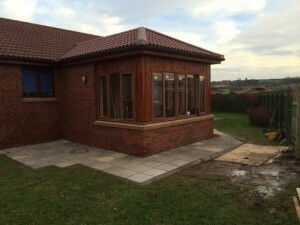 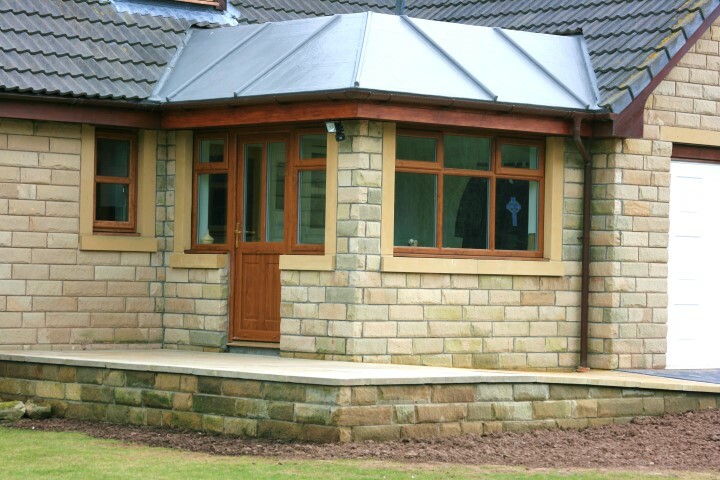 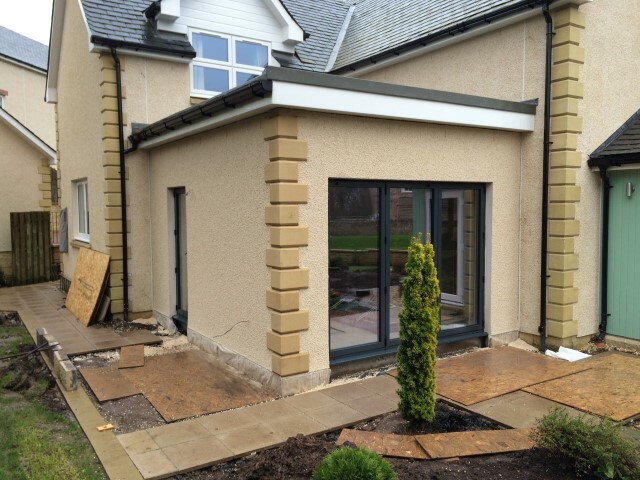 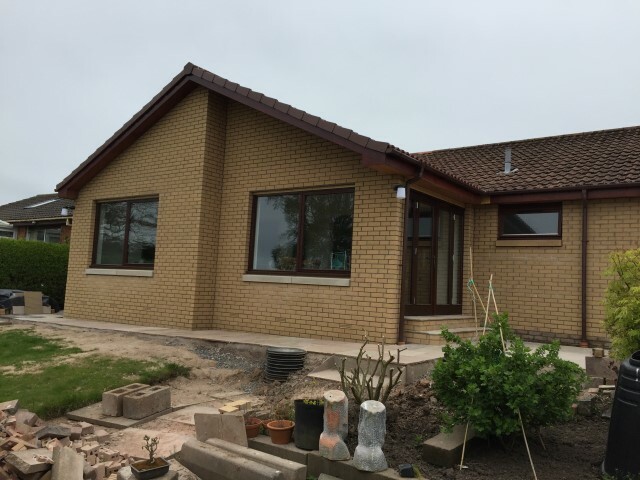 Kitchen extension in Tweedmouth, Berwick upon Tweed - negotiated design & build. 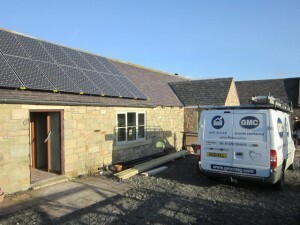 GMC's first year in the Solar PV industry and what an opening year! 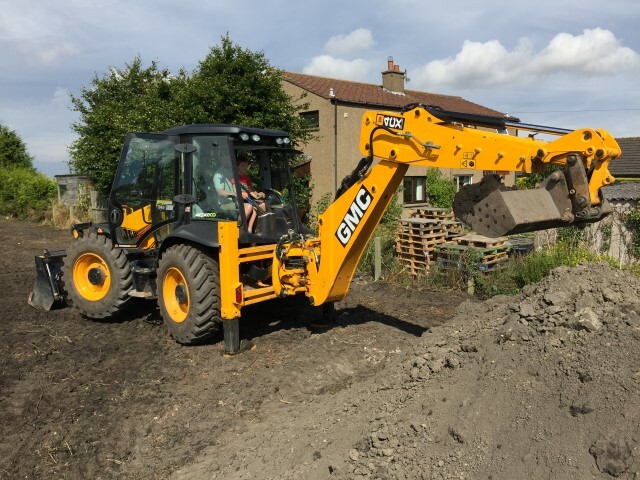 after completing training in January/February and gaining MCS & REC acreditation in March. 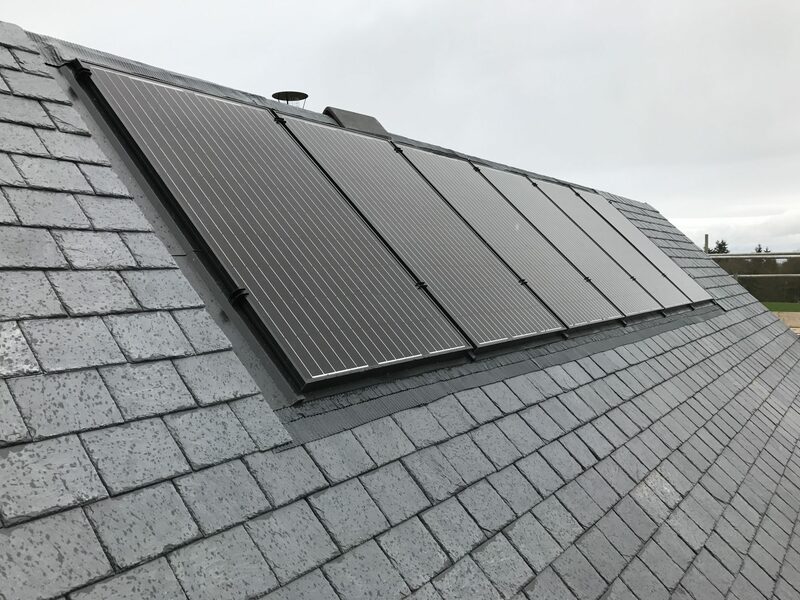 GMC went to fit Solar PV for 80 clients between March & December connecting 395ks's of solar to the national grid! Fitting systems for both domestic & commercial customers and excellent first year. 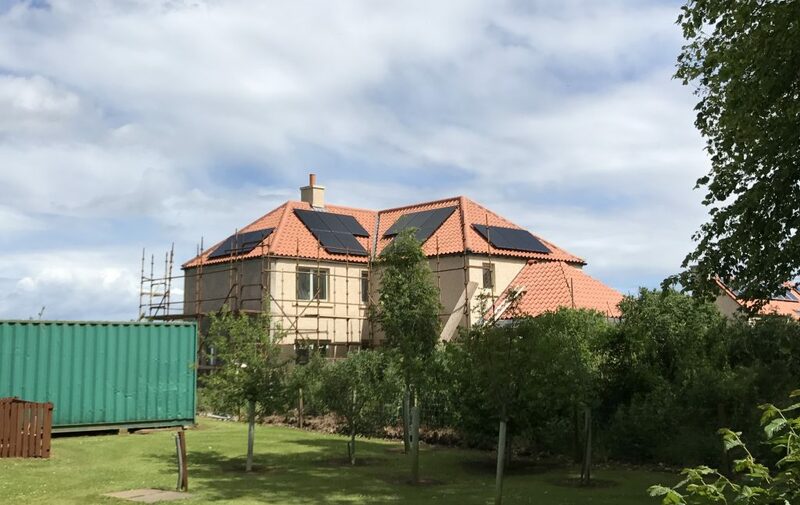 Installing Solar PV systems for 65 clients during the year and connecting 322kw to the grid!! A mix of domestic & Commercial clients this year! Including this 50kw system powering a manufacturing facility in Belford. 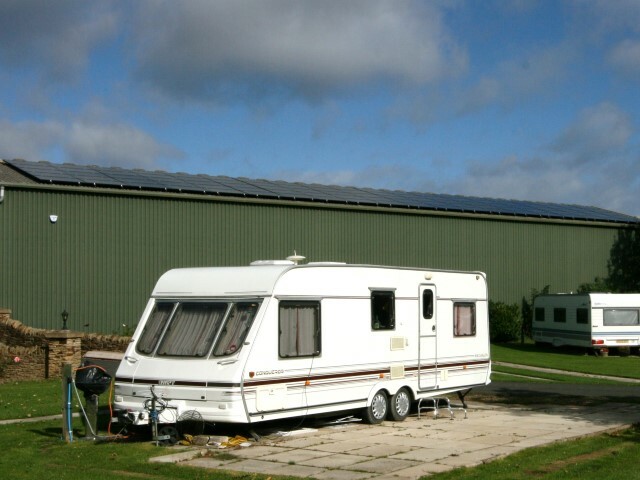 Also this 30kw system powering a holiday site in Belford. GMC design team complete official training in passive house design principals. 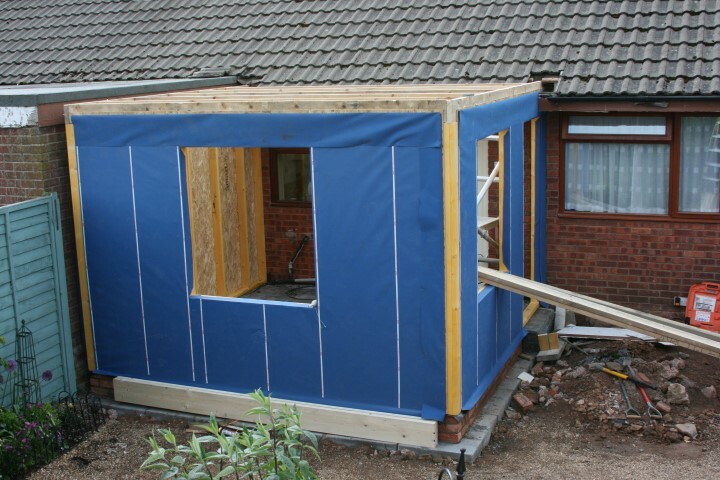 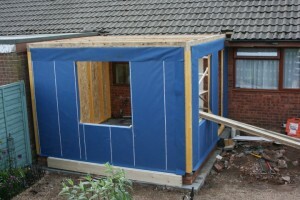 The low energy home extension grows! 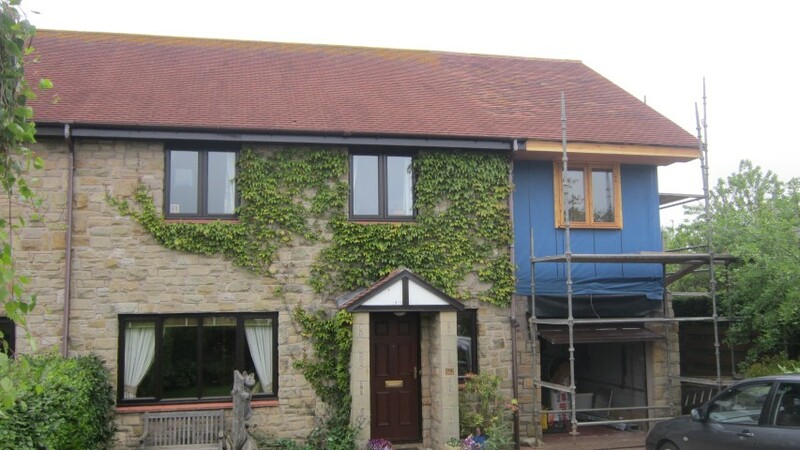 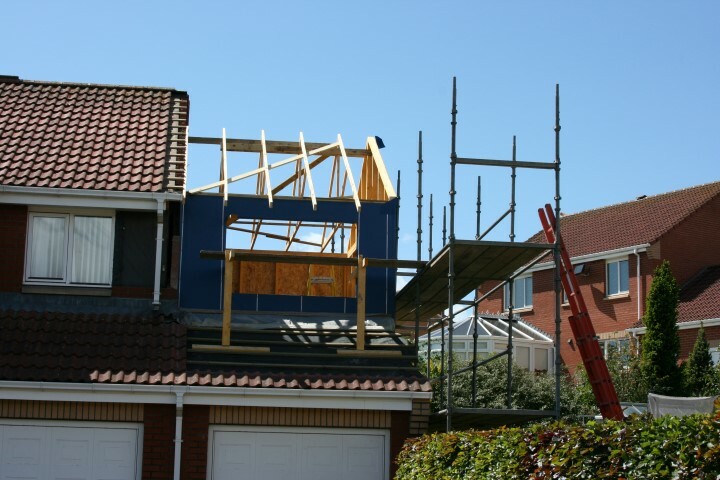 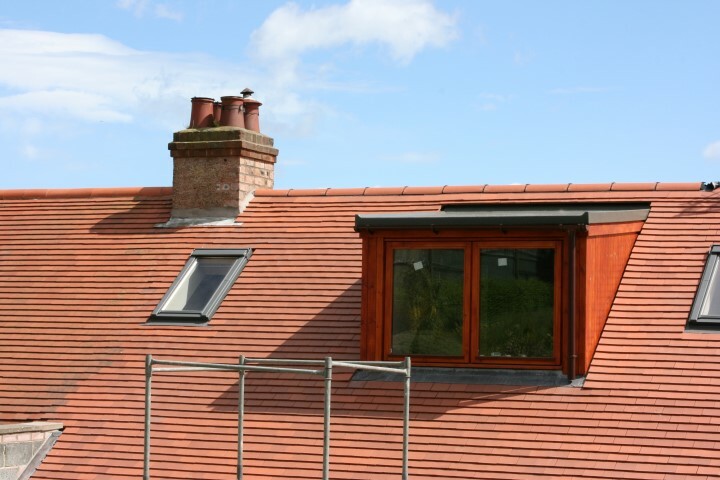 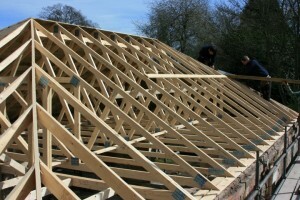 Roofing and internal alterations to an existing family home. GMC provided planning permission & building control design work then the construction team executed the works. 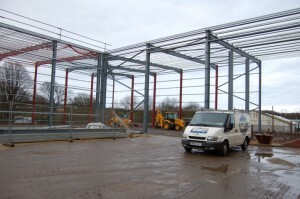 GMC provided planning permission & building control design work then the construction team executed the works. 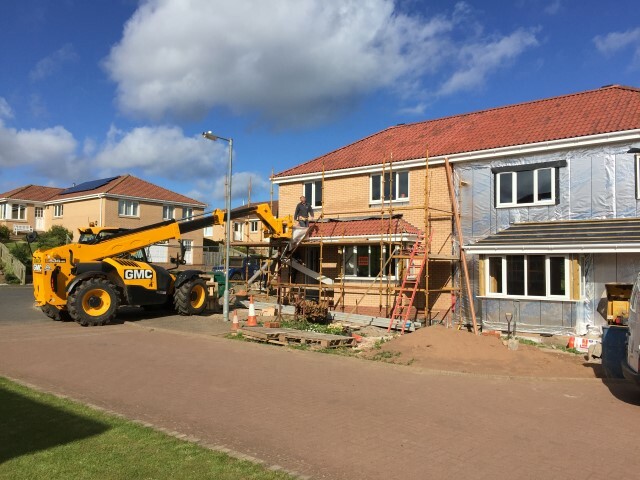 This included the demolition of an existing single story building and a new timber frame extension to form the kitchen + utility. 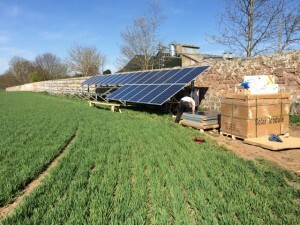 Installing Solar PV for 55 clients this year and connecting 220kw's of solar to the grid! Mainly domestic clients this year fitting 4.0kw. GMC compete first near passive has standard home on the Scottish Border. 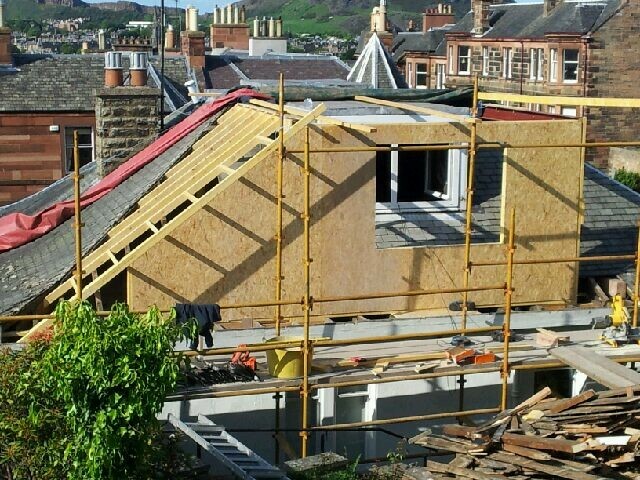 Home extension on Castle Terrace - negotiated design & build Read the full story here. GMC Solar install Solar PV systems for 40 different clients again mainly in the domestic sector but also agricultural and commercial clients. with over 190kw's of solar installed! 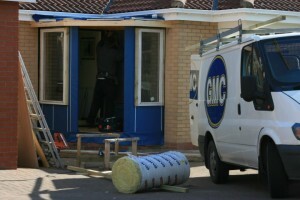 GMC decide to withdraw from the Greendeal & Heat Pump market. 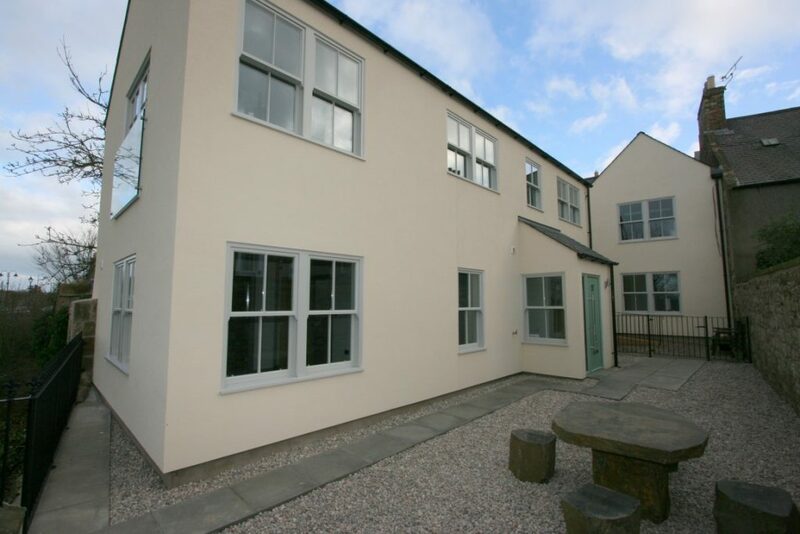 Bank hill - GMC completed this town centre of 3 town houses - with proximity to the town walls conservation design was of paramount importance. The scheme took 18 months to complete. Follow the development from start to finish on the Rose Mount time line here. Competitive tender - GMC advised on construction details then executed this extensive alteration & extensions to both front a rear of the property. 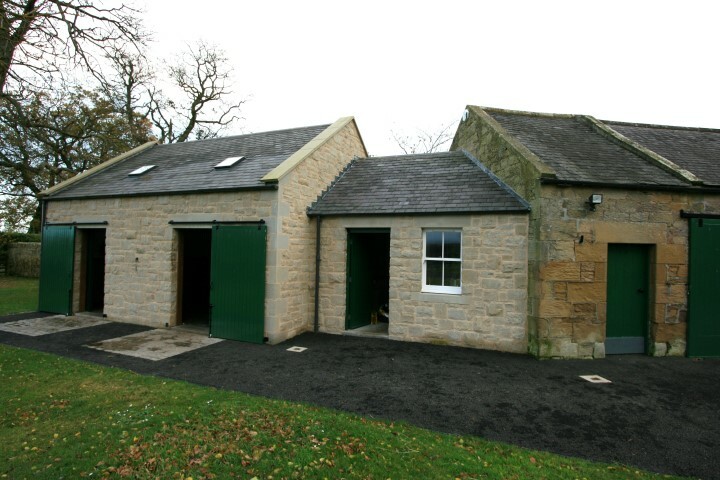 Competitive tender - GMC as main contractor carried out Alterations & refurbishment works to the dealership garage, offices and Show room. Competitive tender - GMC acted as main contractor for major structural alterations to this ionic building on Harbour Road, Eyemouth. 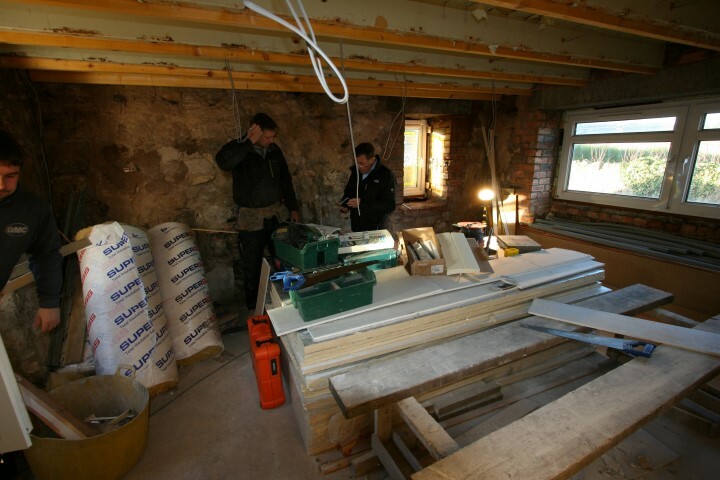 GMC worked closely with Leeds based Architects Eido on this exciting project part funded by European fisheries fund. 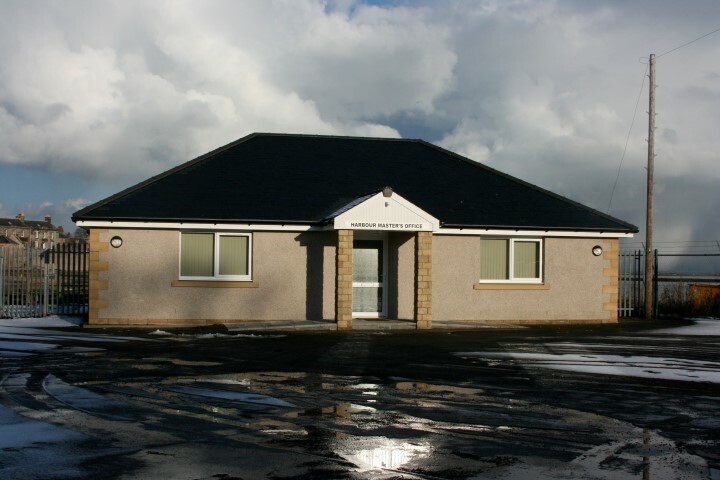 GMC acting as main contractor carried out structural alterations and re-configuration to the mess room welfare facilites. 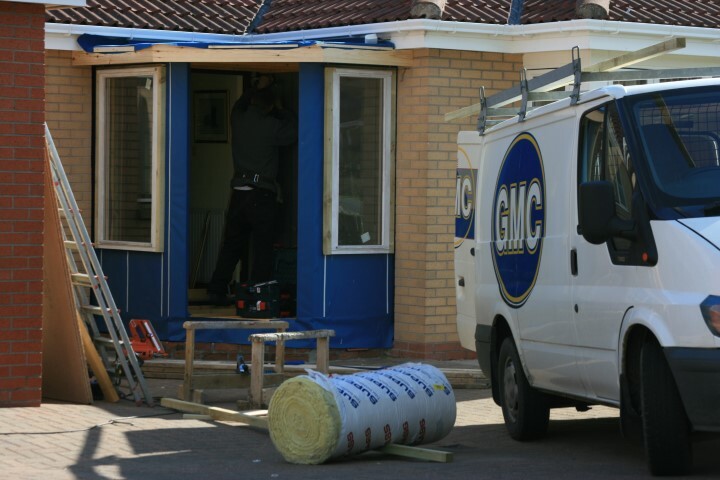 negotiated contract : GMC again as main contractor provided the client with concept drawings and budget to complete the works. once established budget GMC design team submitted building control application to Northumberland county council. 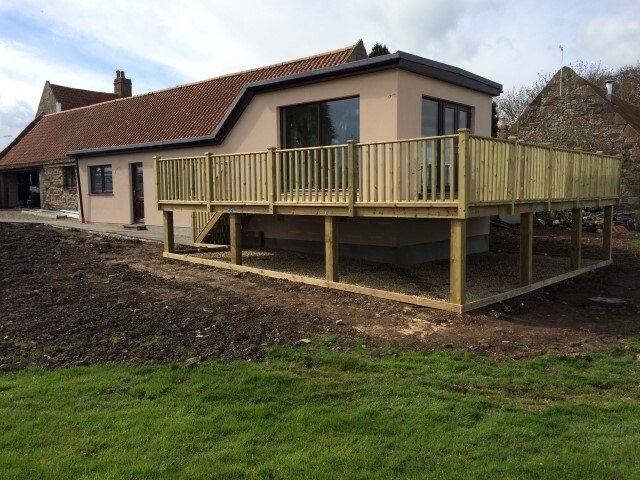 With the application approved the site team swiftly converted the existing both to a 1 Bed room holiday cottage in time for marketing for the 2015 holiday season. GMC were instructed to carry out repairs to a flat in Eyemouth that had suffered from a hot water leak devastating the property. 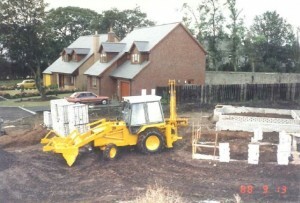 The client had be abandoned by another contractor part way through the clearing out & drying stage. 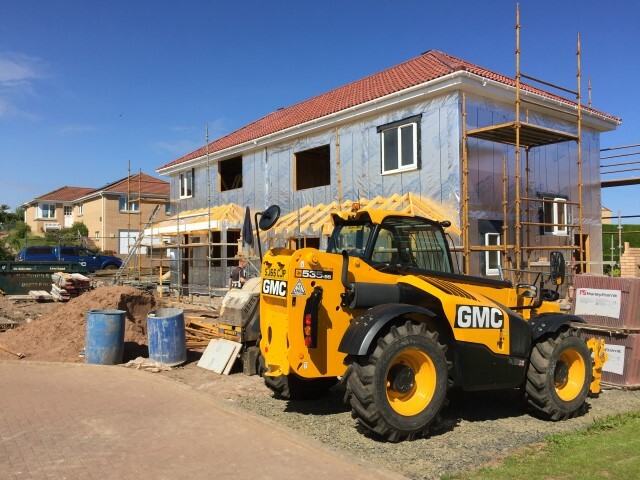 GMC were brought on board to put together full costs & a programme of works to get the property back in order for the holiday season. GMC started 2016 with big plans! first of all we completed on a deal to move our office and manufacturing facility to Ramparts Business Park in Berwick upon Tweed. 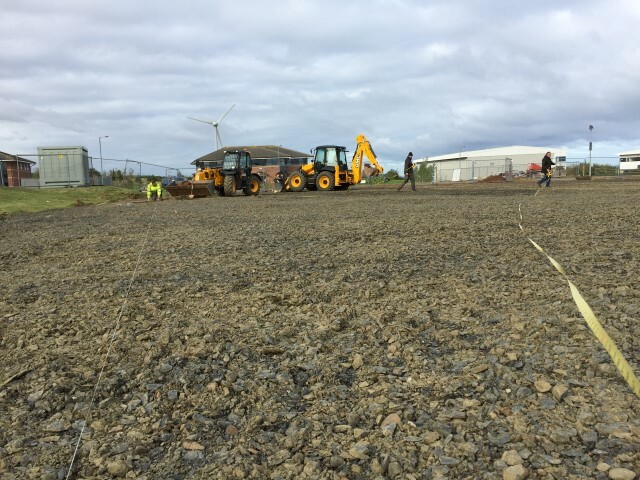 Planning permission has been granted and the team have started on site, we hope to move around Easter 2017. 2016 see's the end of our Meadow Grange development by completing the remaining 2 plots! 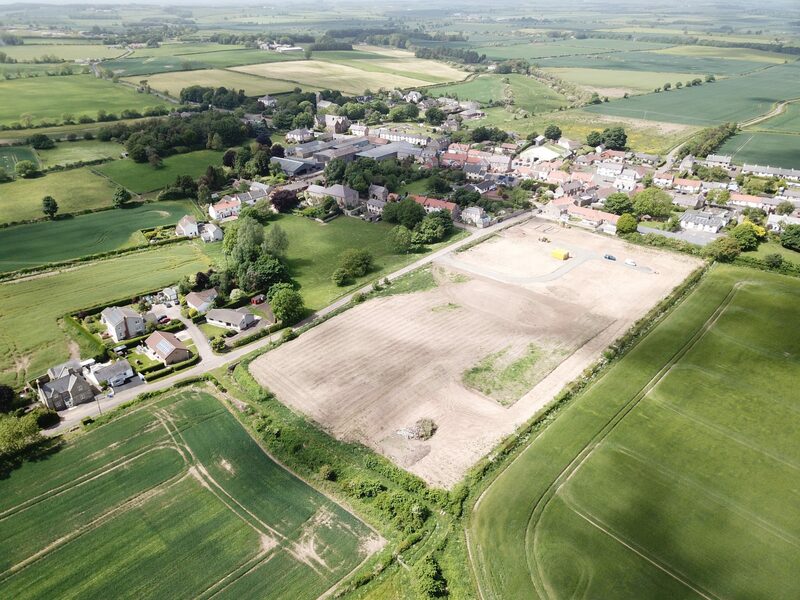 The team also acquired new development land to develop which we are busy planning for 2017! 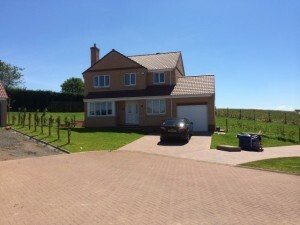 Semi-rural new build properties with paddock land available to go with the property. 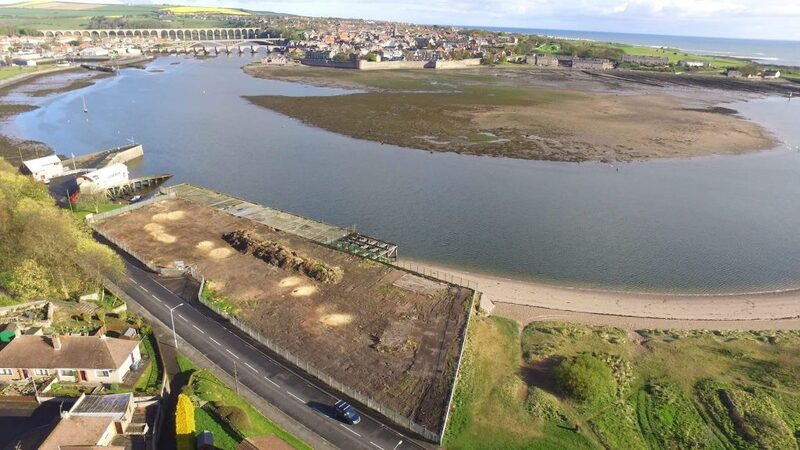 Also town centre apartments with views up the river Tweed. 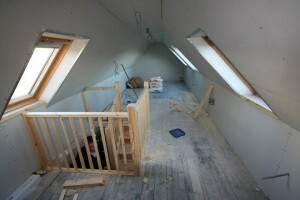 The site team started the year with the full renovation of a apartment in Eyemouth with amazing views over the harbour. we also extended a bungalow we build back in 1982! 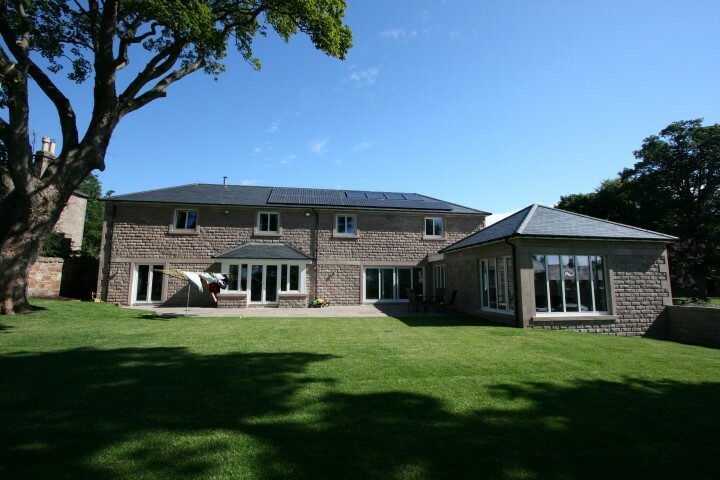 we also re-roofed and converted a barn into a beautiful home! 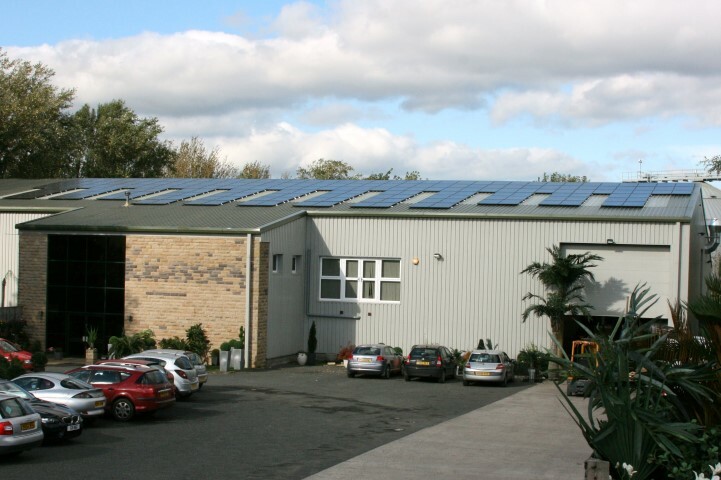 After a busy start to the year, solar installations slowed down after the feed in tariff changes. 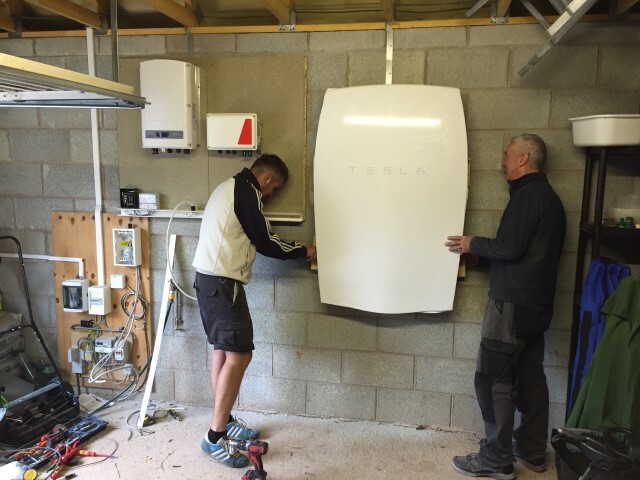 2016 did see GMC Solar team up with both Solar Edge & Tesla offering amazing products! 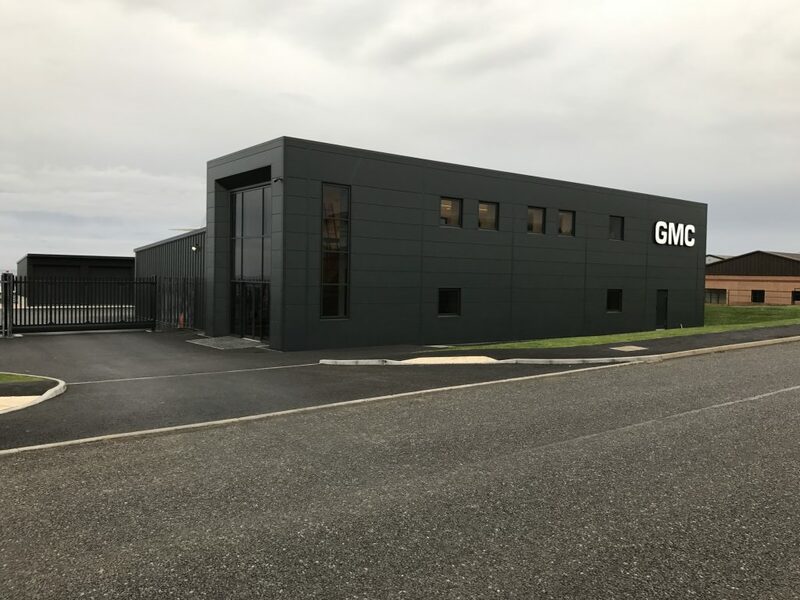 2017 at GMC proved to be a fantastic year! 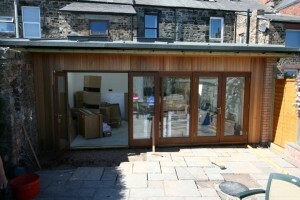 HQ is a custom facility providing state of the joinery equipment & offices. 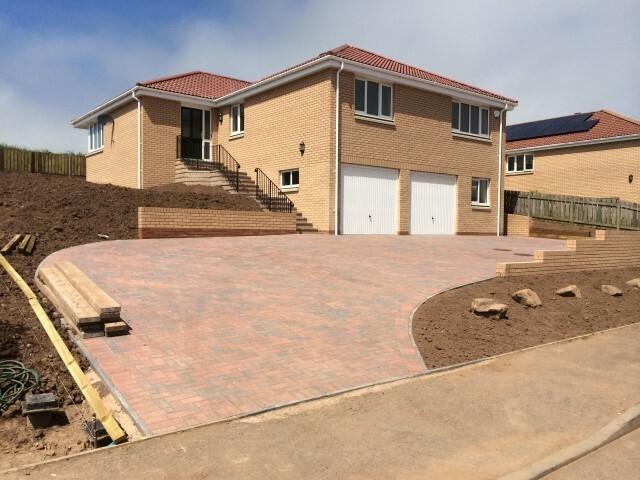 Fantastic development of 3 new homes on a town centre Site! we completed the final homes on this development of 33 homes. Village Meadows - Lowick semi-rural 4 bedroom homes! 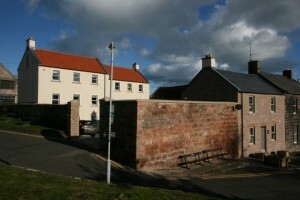 Spittal Quay! beautiful water front location! An outstanding year for the construction Team! 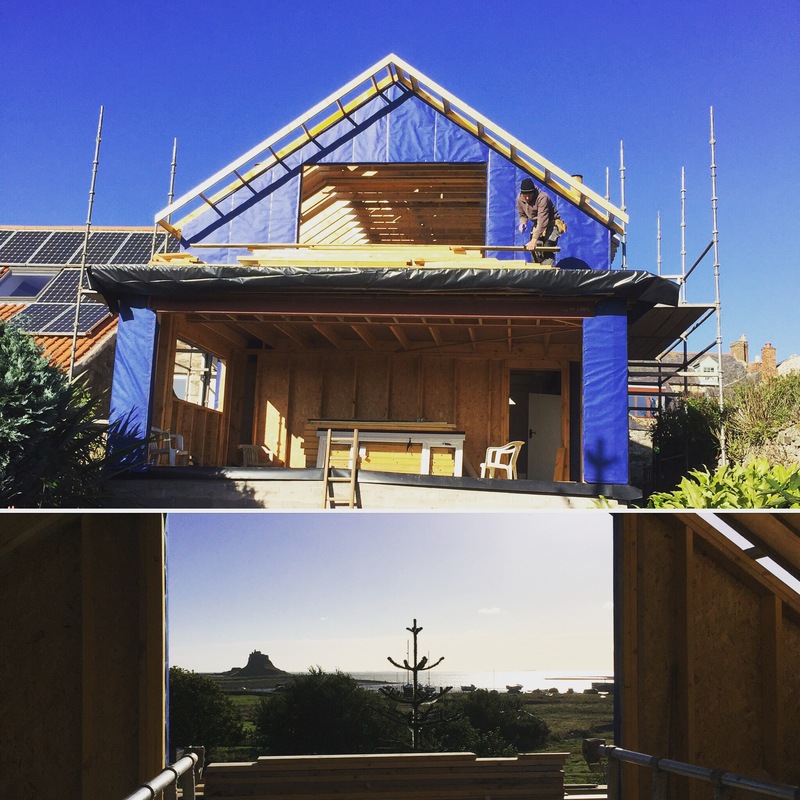 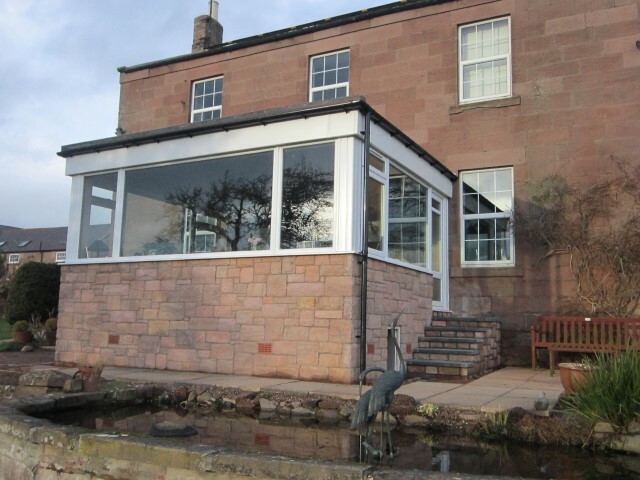 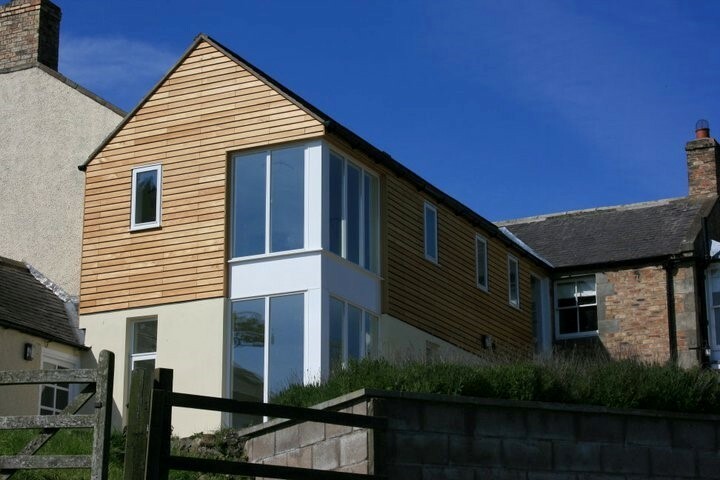 This outstanding 2 storey extension on Holy Island with the most amazing view of thee castle! 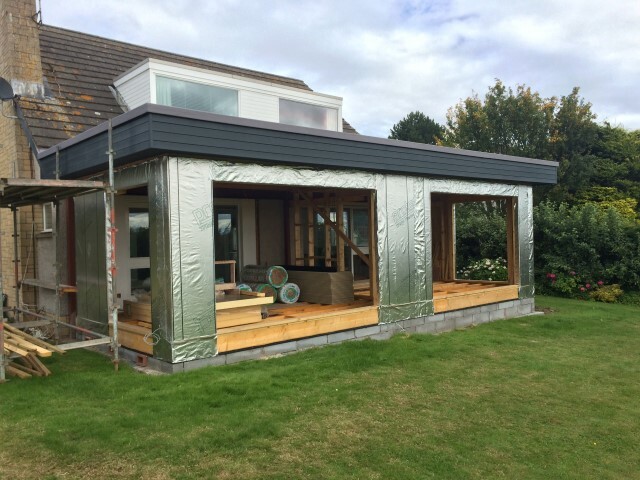 This sector remains sporadic the team completed over 20 installs throughout the year with a huge growth in the new build sector. 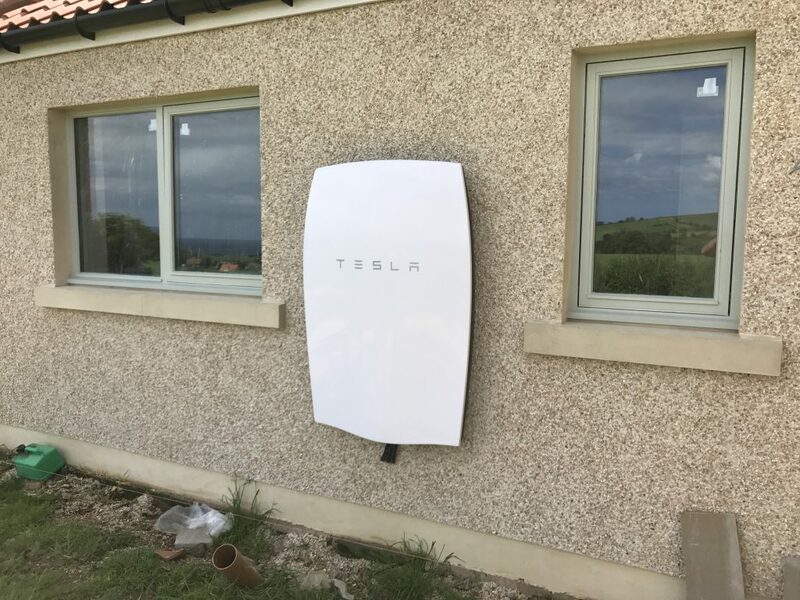 while lots of interest in both Battery & in-roof systems.